Microinsurance, or small-ticket insurance as it is often called in developed markets, is making significant progress in the industry. From Bolivia to Bangladesh and Nigeria to the Netherlands, millions of people are turning to microinsurance to protect their assets against losses, whether it is for livestock in emerging markets or for pets in mature markets. Barely two decades have passed since the concept of microinsurance was unveiled as an extension of microfinance. It soon became a credible financial services category in its own right, featuring ultra-low premiums. Microinsurance is also called inclusive insurance, and for good reason. It offers services to a large segment of society which, until recently, had no access to insurance. The International Labour Organization offers grants of up to $500,000 for microinsurance projects in developing countries through its Microinsurance Innovation Facility, which was launched in 2008. In Puerto Rico, which was devastated by Hurricane Maria last year, legislative efforts are underway to provide coverage to the poor, the first US jurisdiction to do so. A study published in 2017 by Microinsurance Network and Munich Re Foundation showed that more than 52 million people in Latin America and the Caribbean had at least one microinsurance policy as of December 2016. In Africa, according to the World Map of Microinsurance, close to 62 million people had coverage at the end of 2014. Mature markets are also witnessing rapid growth in the small-ticket insurance sector, where demand is robust for products such as travel insurance and extended warranties. Much of this growth has been achieved thanks to evolving technologies. Accenture, as part of our Technology Vision 2018 survey, reached out to more than 6,300 business and IT executives to gauge their views. The respondents included 623 executives from the insurance industry. The survey of insurers found that 25 percent of those polled have already entered the market, while a further 43 percent believe it has good potential and plan to enter soon.” Just 2 percent found it unattractive. The study provides a perspective on what insurers are doing now and whether their projects are sustainable in the long-term. Cuvva offers one of the most mainstream forms of small-ticket insurance with its pay-as-you-go car insurance in the United Kingdom. Motorists need to buy coverage only when they need it. The all-digital transactions are carried out in under 10 minutes, adding to the popularity of the service. Lemonade incorporates a peer-to-peer insurance model, which allows policyholders, typically friends, to pool their premiums, thus reducing costs. The New York insurtech’s business model is based in part on behavioral economics. Based in India, Toffee offers what it calls “bite-sized” insurance for things such as fitness, commuting and backpacking. Blockchain technology is also being used in the microinsurance business. 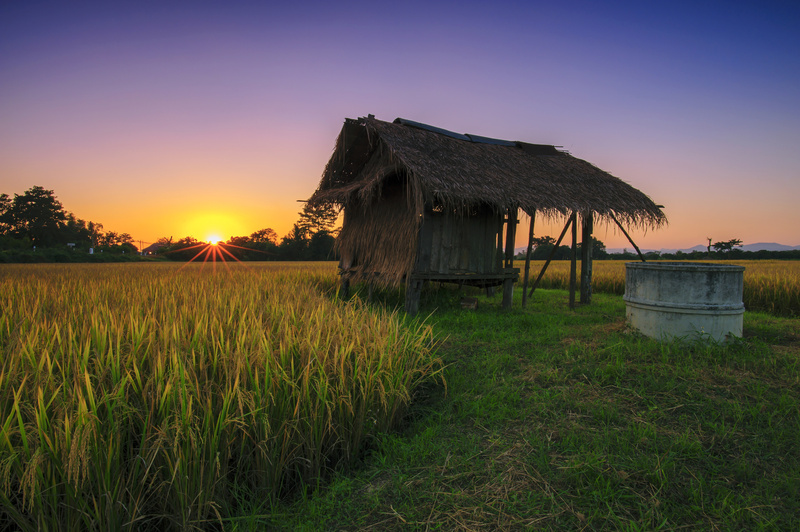 In the latest such initiative, British charity Oxfam has announced a partnership with Etherisc to offer insurance to rice farmers in Sri Lanka. In the West African country of Mali, an Israeli startup is doing brisk business selling coverage by simply using an interface based on text messages. OKO’s pilot project has attracted hundreds of farmers as all transactions are done on mobile devices. As the company is focused on crop insurance, it uses satellite imagery and radar-based technologies to define weather risks with precision. These examples illustrate the growing geographic and functional diversity of the microinsurance industry. By teaming up with insurtechs or developing disruptive technologies of their own, insurers are gradually expanding the market for their products. Register to download the full report, Accenture Technology Vision 2018 .